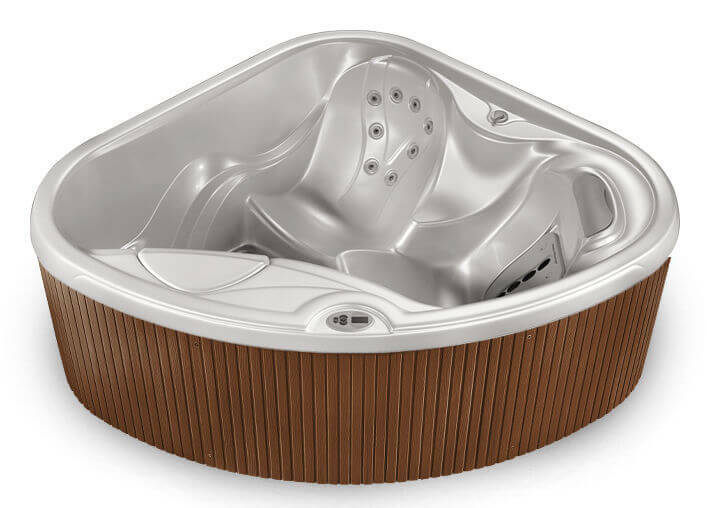 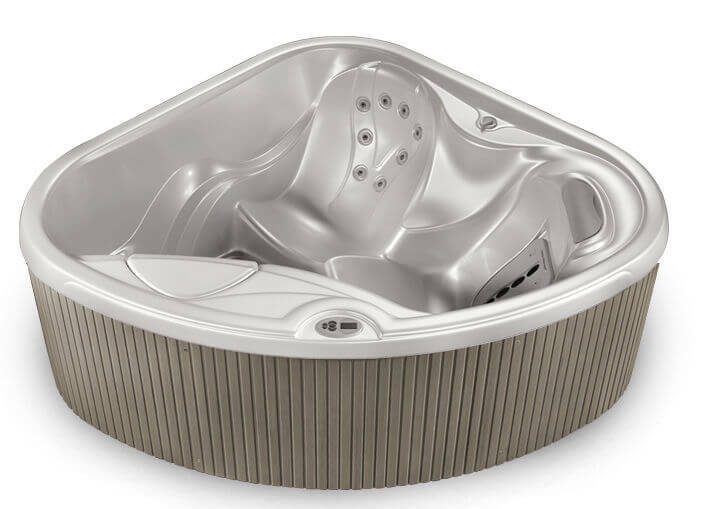 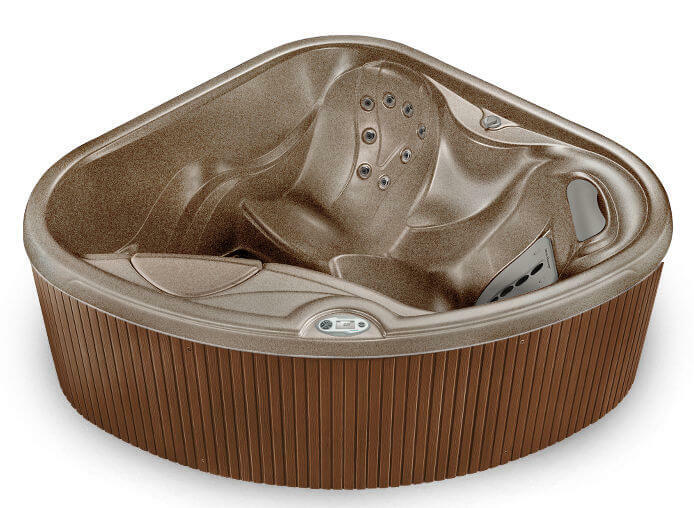 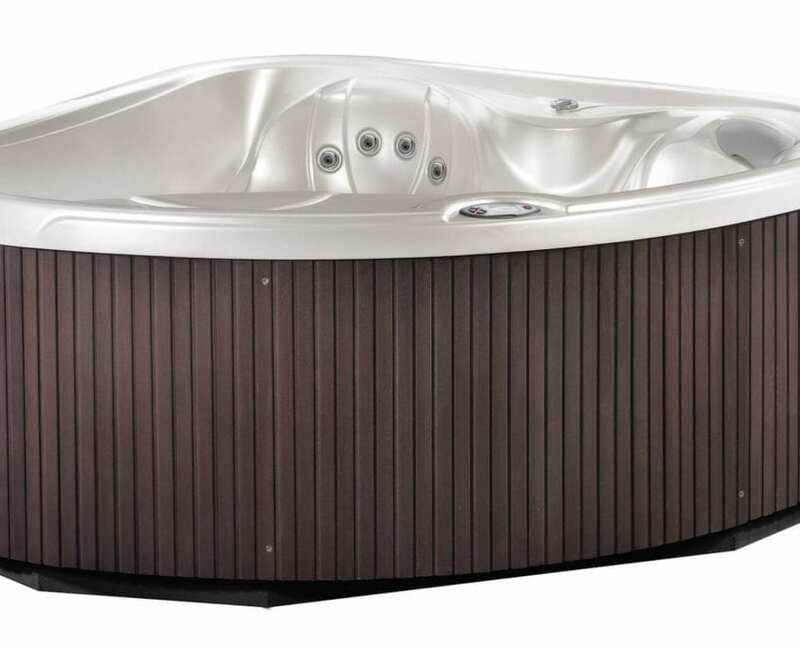 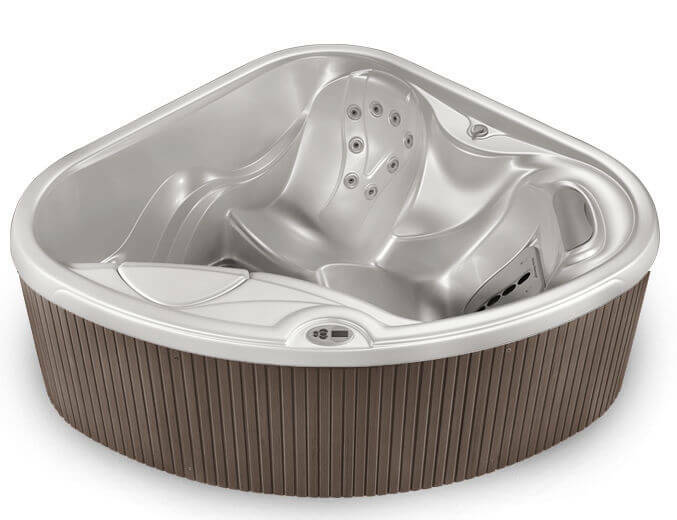 The Hot Spring Spas Hot Spot TX, with seating for two, packs power and comfort in a small package. 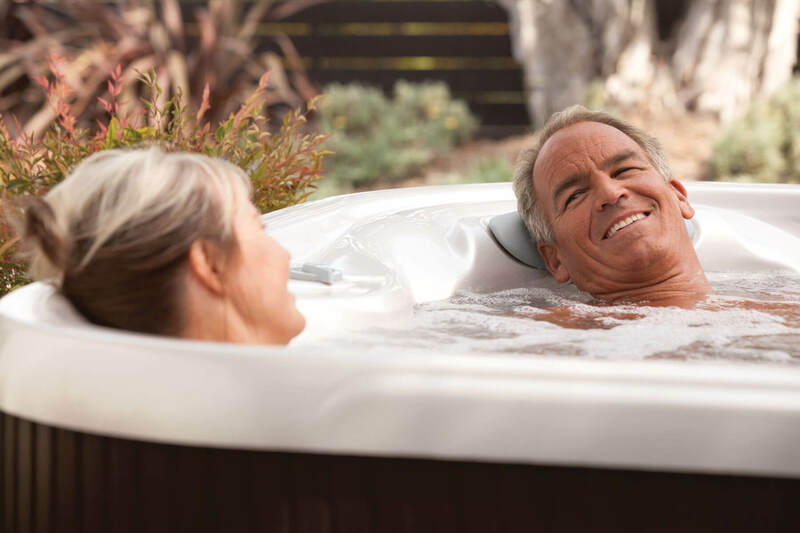 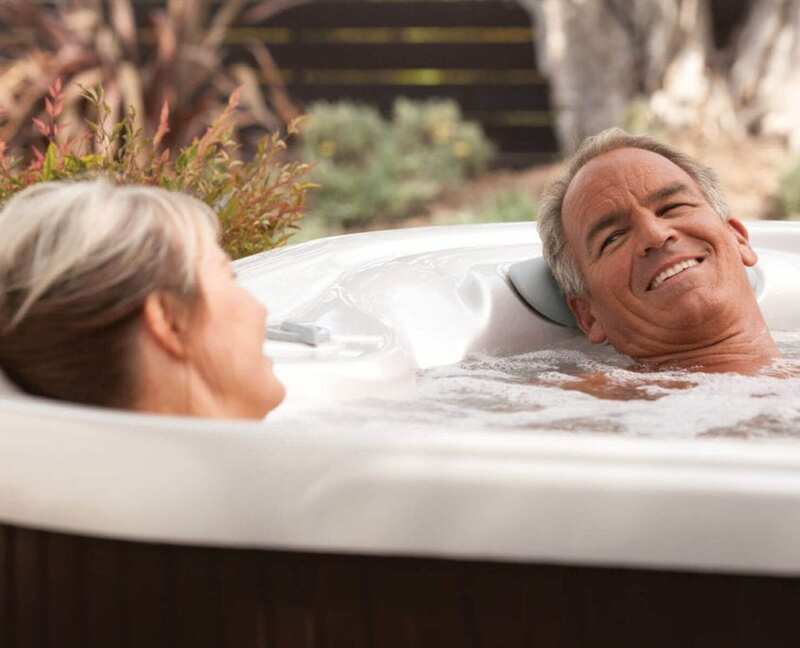 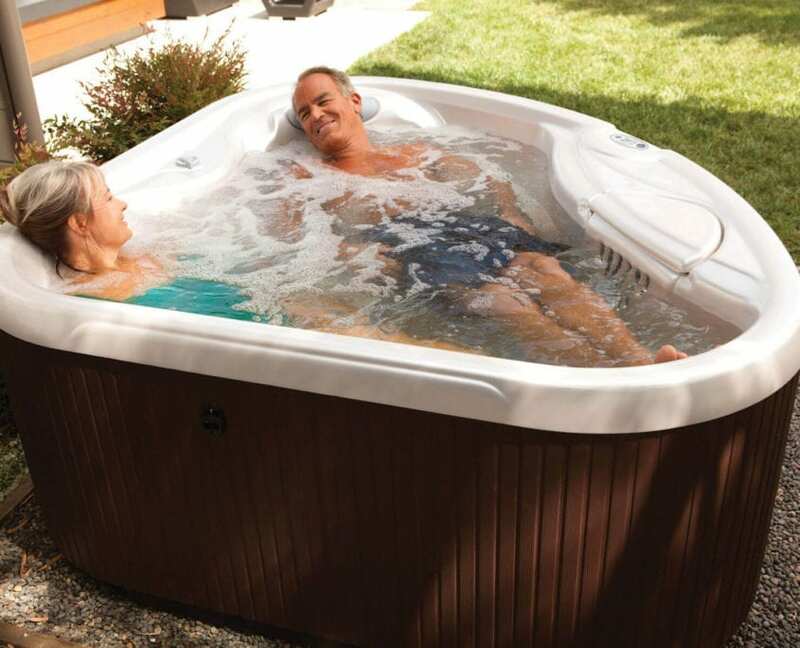 Easy to fit in small spaces like a confined patio or porch, this easy-to-care-for hot tub offers 10 soothing jets — including a Moto-Massage® jet, a No-Fault® heater and FiberCorTM insulation. 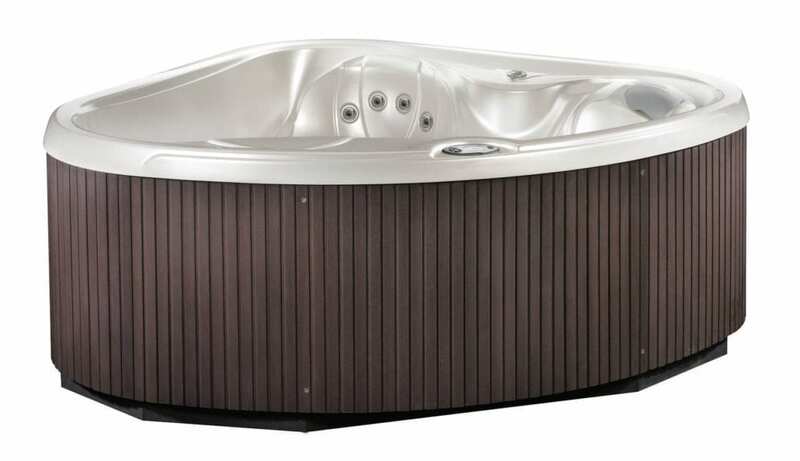 *Includes water and 2 adults weighing 175 lbs. each. 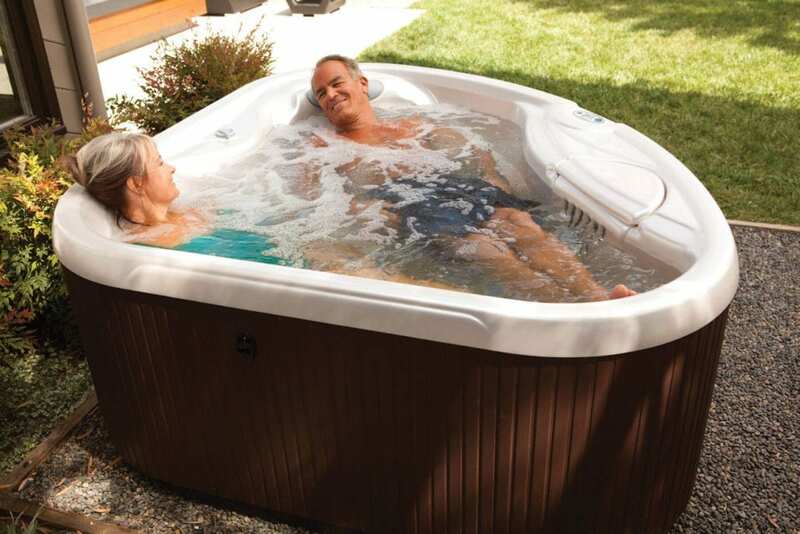 ou have a few choices for easy water care maintenance.